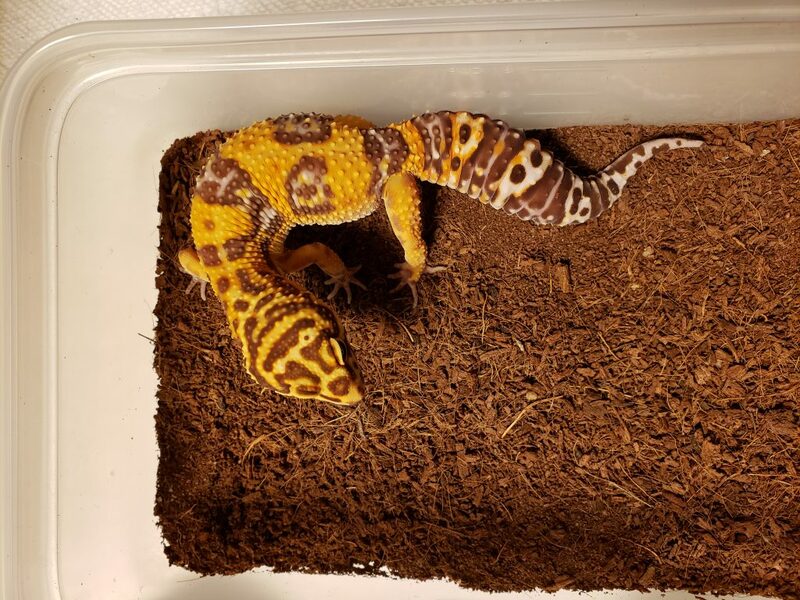 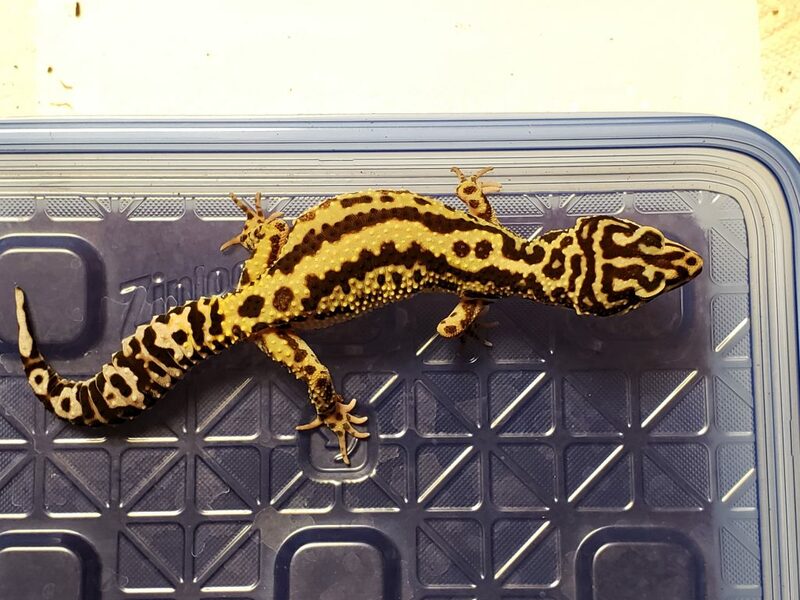 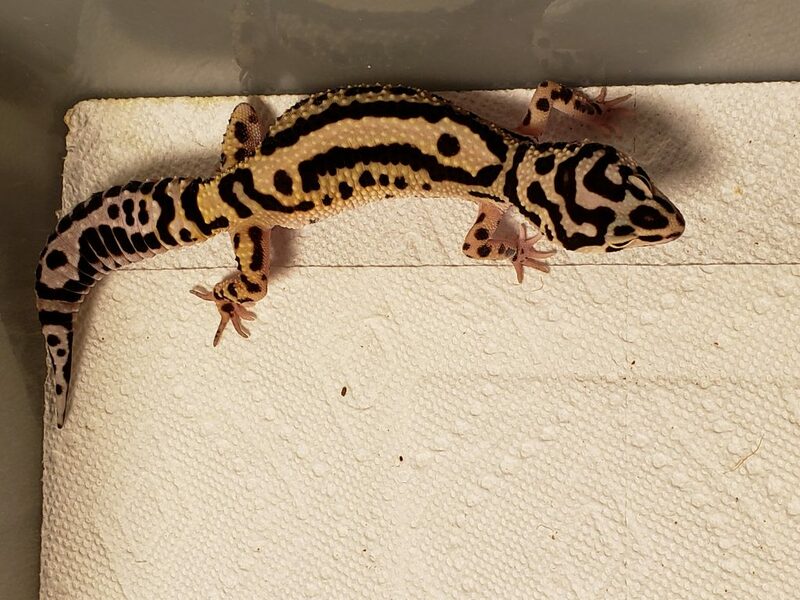 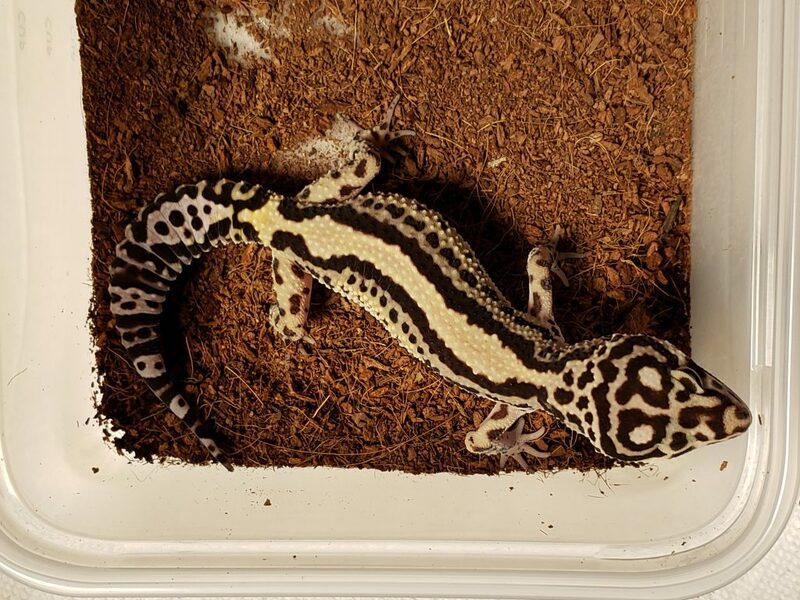 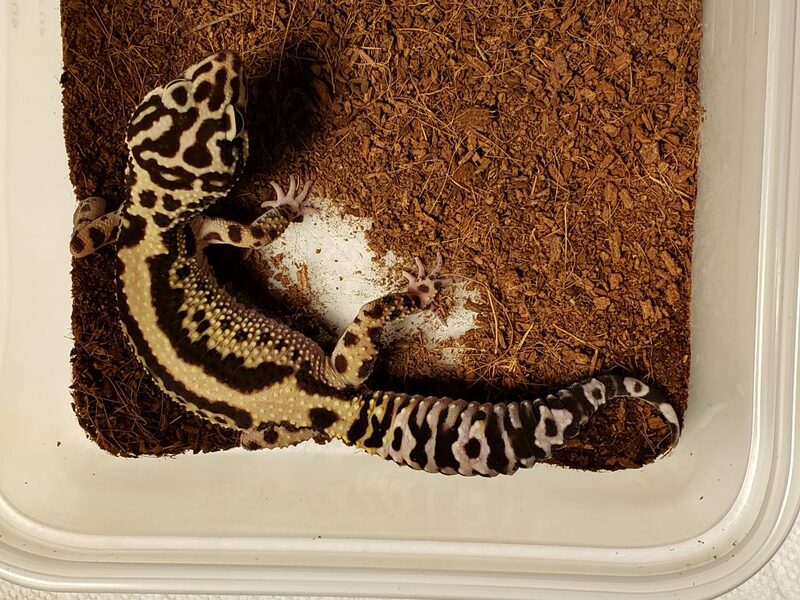 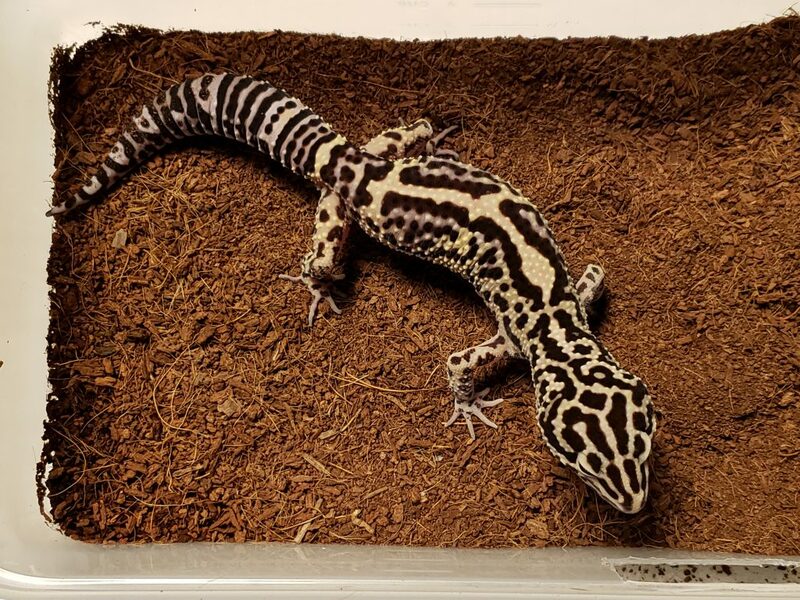 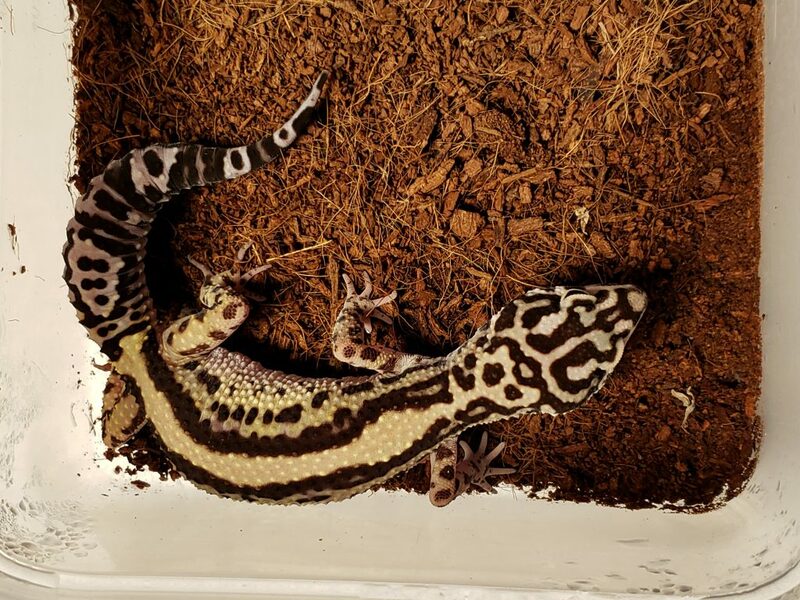 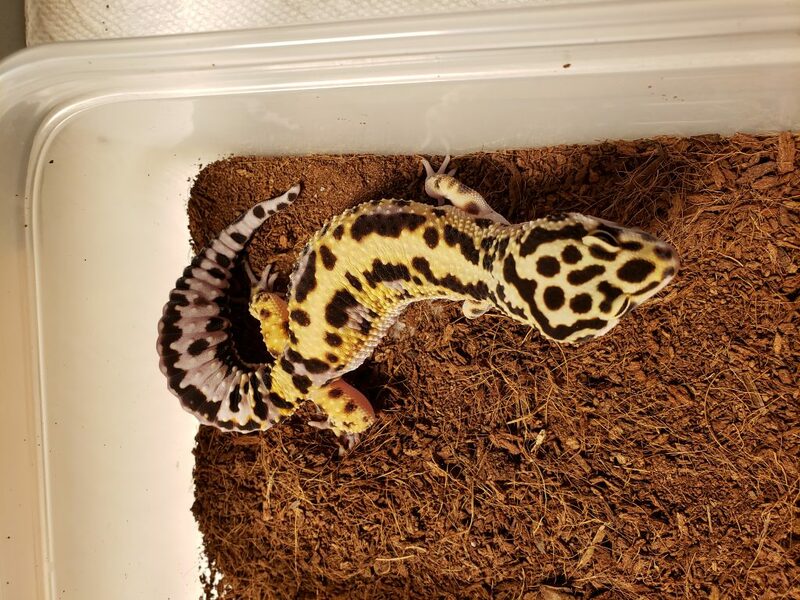 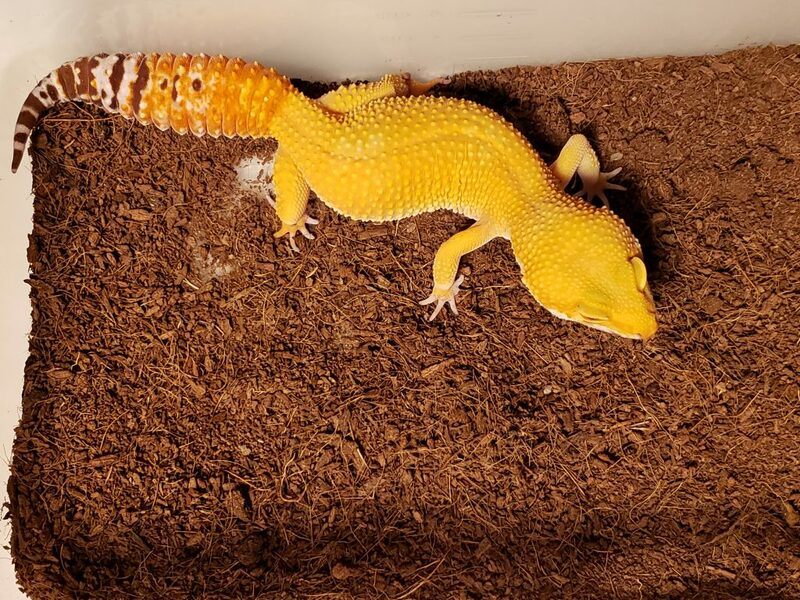 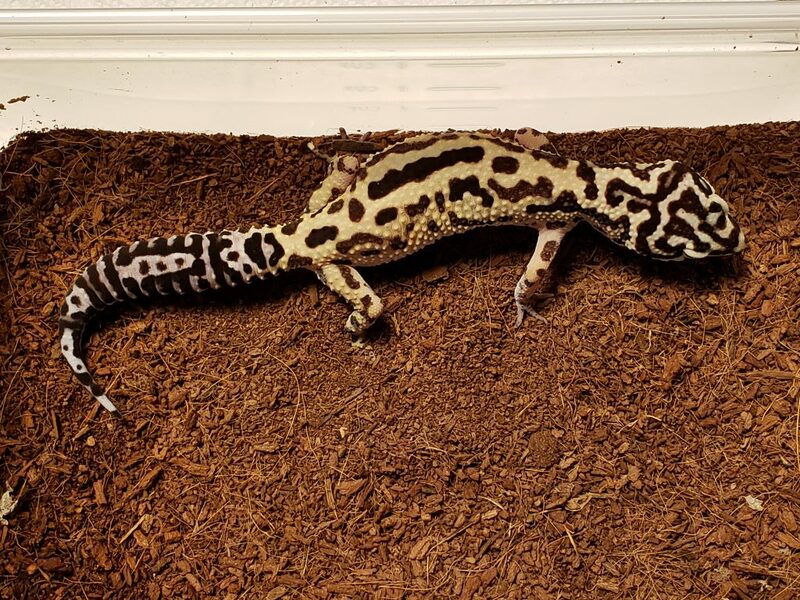 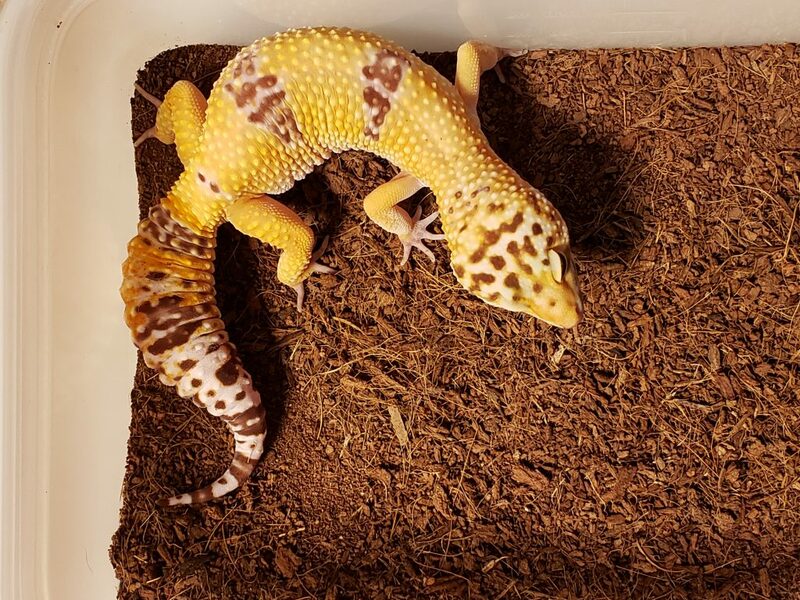 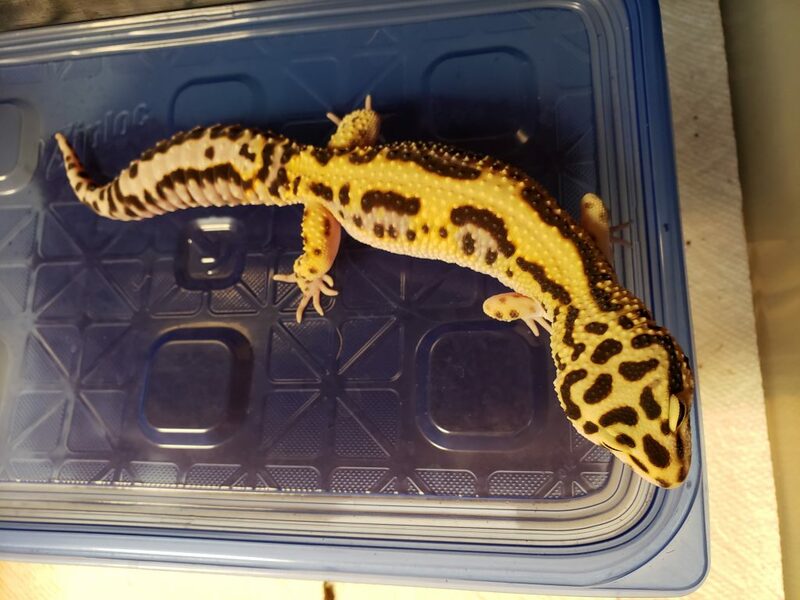 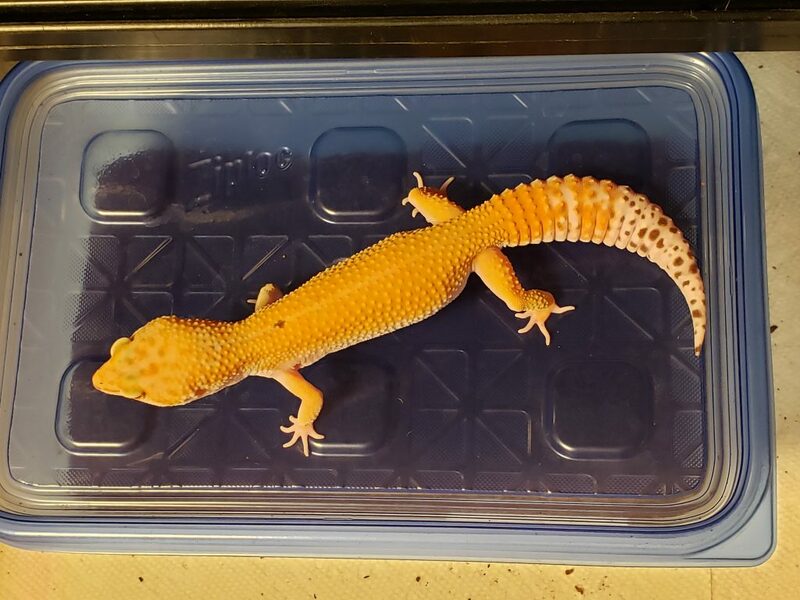 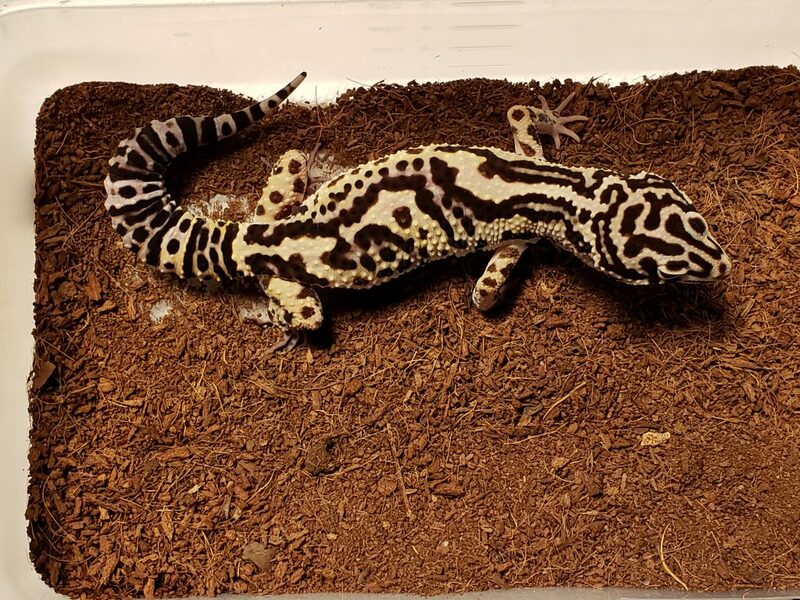 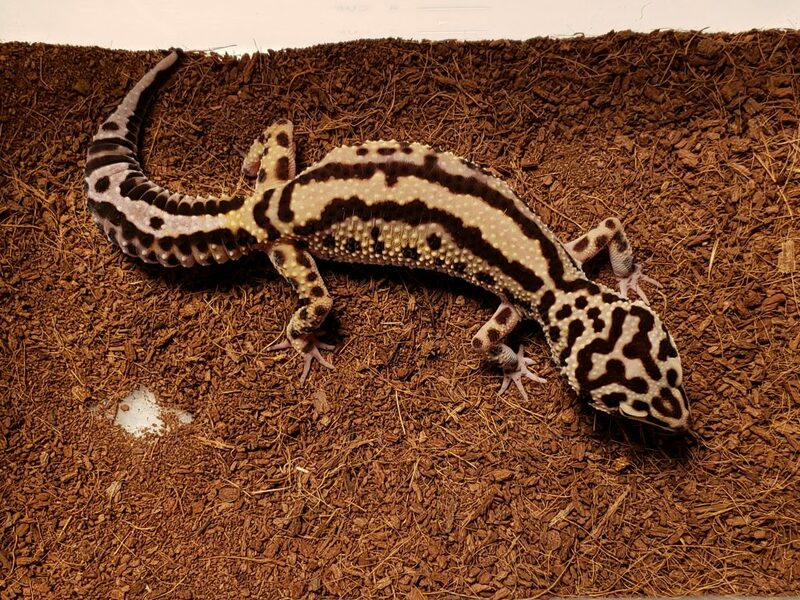 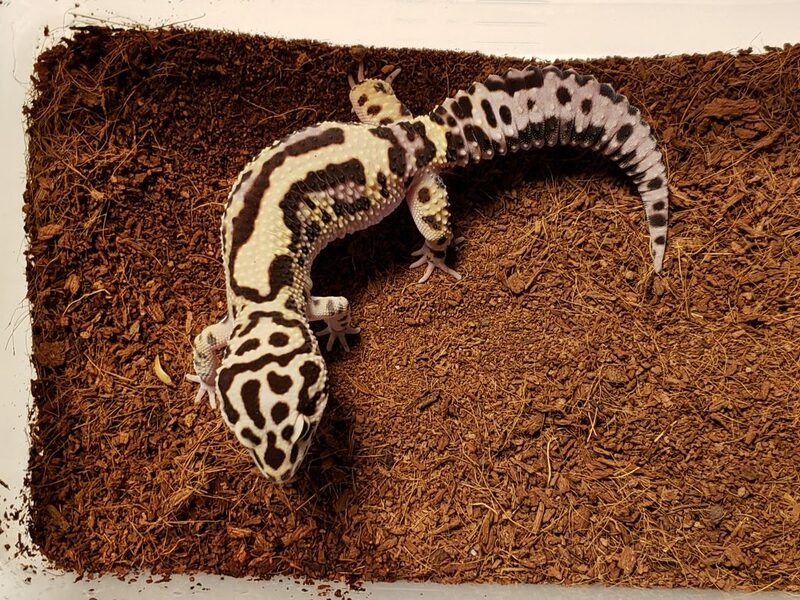 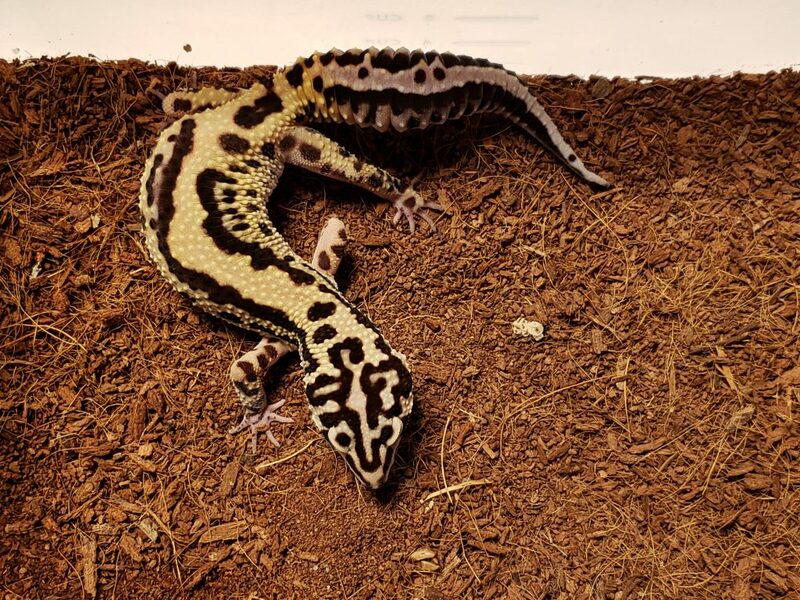 Currently I have a group of 23 Leopard Geckos available. 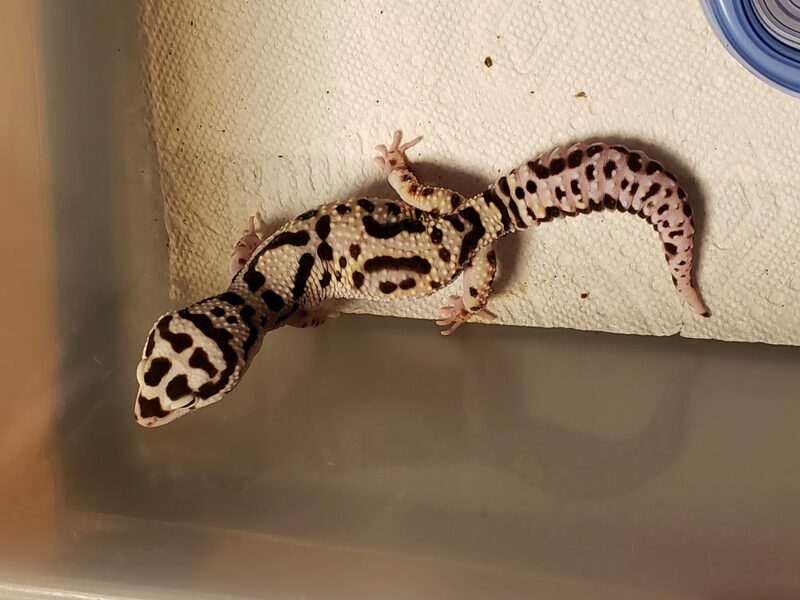 They are all late 2017 hatch and never been bred. 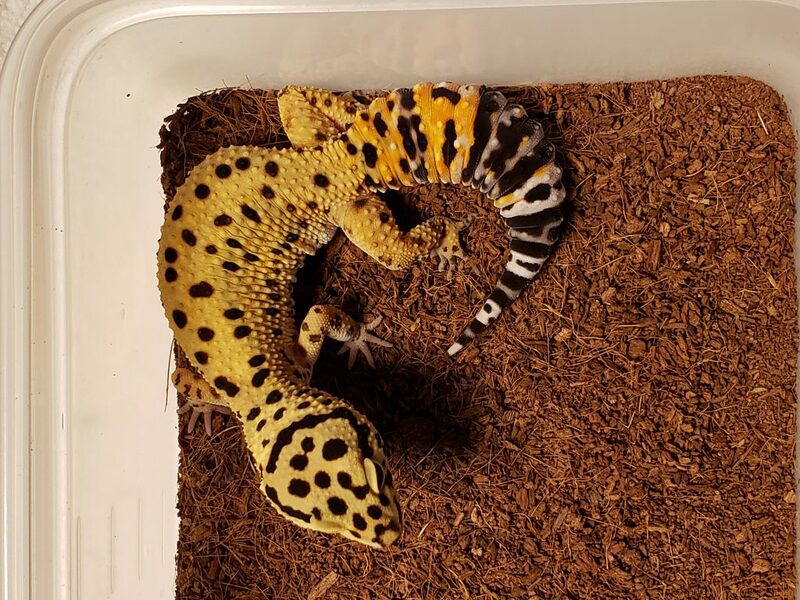 2019 will be their first year breeding. 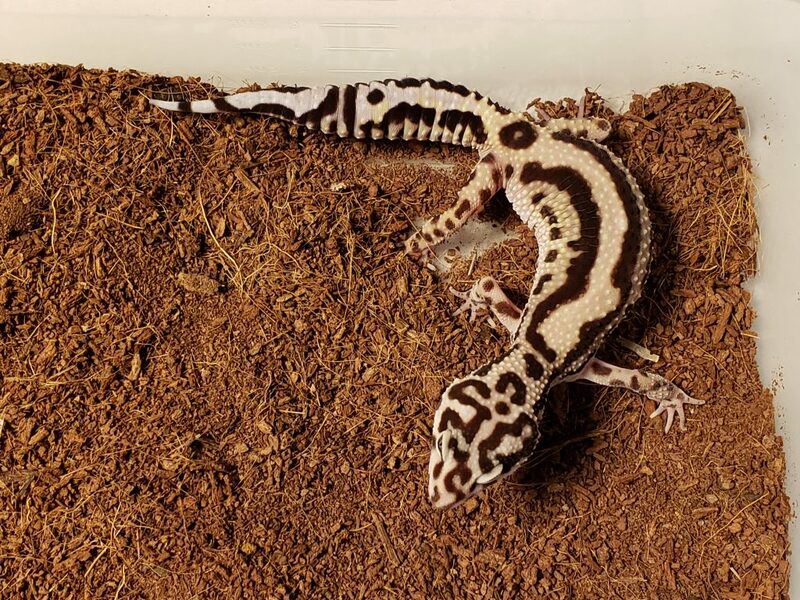 A lot of them came from GeckoBoa and are very high quality morphs. 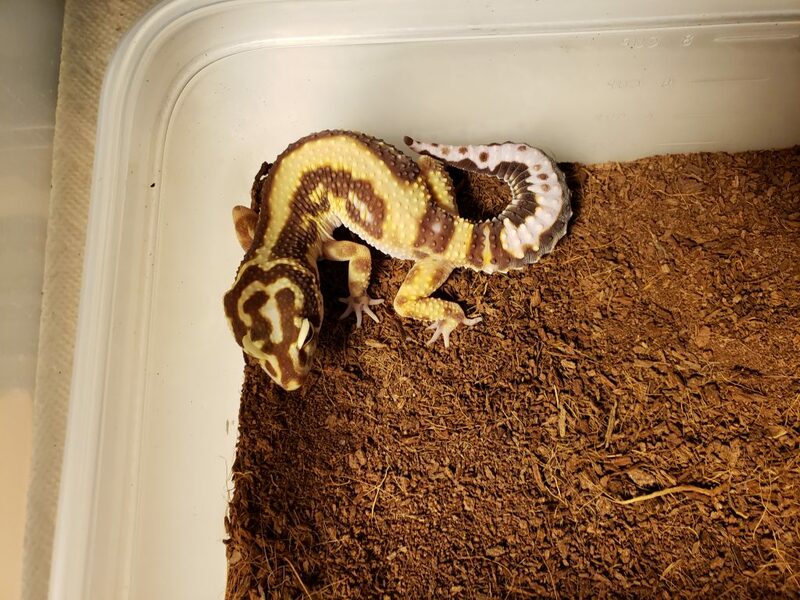 Currently only being sold as a group for $2,500+shipping. 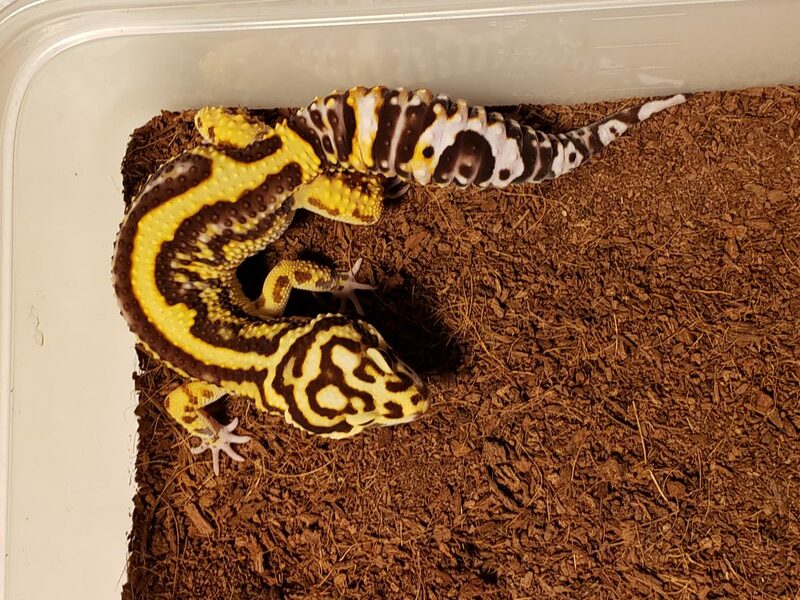 I spent well over $4,000 for the group as babies. 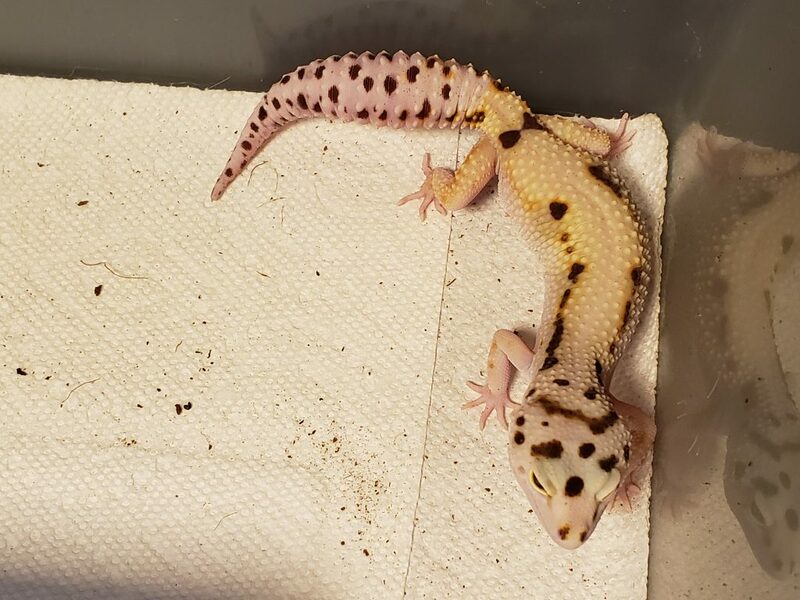 Please use my contact page to contact me if you’re interested in them.